As keyless entry gradually increases in popularity, it’s not surprising that recent car theft stats have increased in prevalence. Car thefts have risen drastically in just three years, from a total of 65,783 in 2013 to 85,688 in 2016. Besides catalyzing more car thefts, the technology is also likely to hike up insurance premiums. 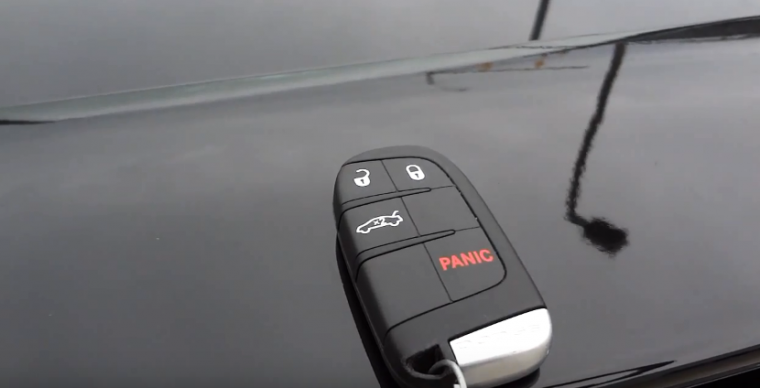 The Insurance Times reports that a vehicle’s keyless entry vulnerability is one of the factors considered when an insurance company is determining a vehicle owner’s monthly fee. It will contribute to something called the New Vehicle Security Assessments (NVSA) risk rating. In the meantime, automakers are taking small steps toward increasing the security of their products while retaining modern features like keyless entry. “Carmakers are already introducing keys with motion sensors which deactivate when stored, and new secure signal transmission technologies,” said Billyeald. Until then, you might want to invest in a Faraday sleeve type of case that shields your key from high-tech car hackers and their devious relay devices.